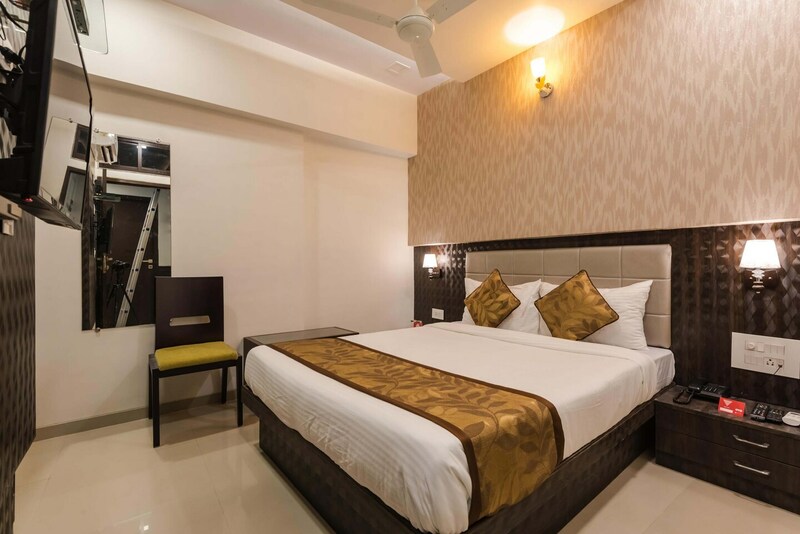 A vibrant property with stylishly decorated rooms and modern amenities. The visitors with an artistic soul will surely find Hotel Oyster inspiring. The interiors of the hotels are designed with different art works that looks splendid and really beautiful. Warm and chic rooms make your stay pleasant. Various amenities are offered for the comfort of your stay. Guests can use the free Wi-Fi facility to stay connected with their loved ones on social media. CCTV cameras make the space safe and secure. Moti Mahal Restaurant is a short drive away and is famous for amazing Mughalai cuisine. Its location in Andheri proves very convenient for the vacationers. One can easily access metro station as well as the local station in order to travel to South Bombay or Borivalli.